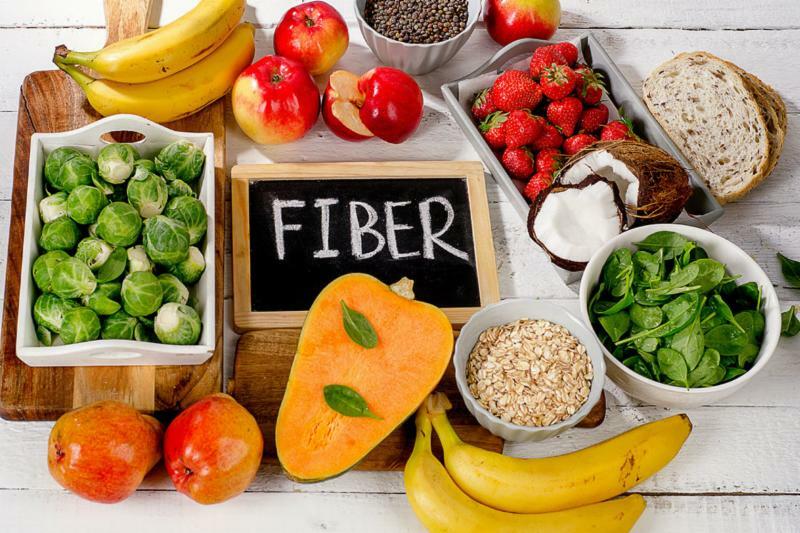 Nearly all Americans fail to eat enough of this actual superfood While we obsess about carbs and protein, we’ve ignored fiber — at our peril. That lack of diversity might have negative health effects — one of them to do with the mucus layer in the gut.Mucus acts as a protective barrier between us and the outside world. It’s constantly being replenished by secretions from the cells that make up our intestines, and it’s covered with a layer of bacteria, part of our microbiome. Fiber feeds the bacteria on top of the mucus layer as it passes through, helping to keep our microbiomes robust, Gewirtz said.